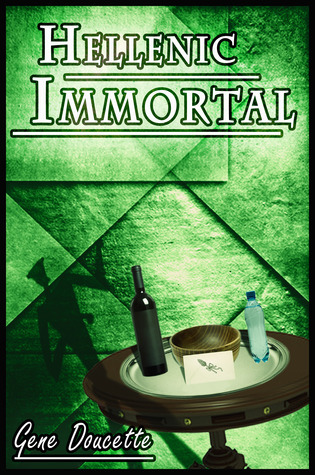 In case you missed it over the weekend, I blogged over at the Book Bloggers' Collaborative and I also was interviewed by Terri Giuliano Long for Indie Week on her blog. Everyone knows the story of the Boston Tea Party—in which colonists stormed three British ships and dumped 92,000 pounds of tea into Boston Harbor. But do you know the history of the Philadelphia Tea Party (December 1773)? How about the York, Maine, Tea Party (September 1774) or the Wilmington, North Carolina, Tea Party (March 1775)? I can honestly say I have now been exposed to multiple books I have not heard of, and my curiosity is peaked. 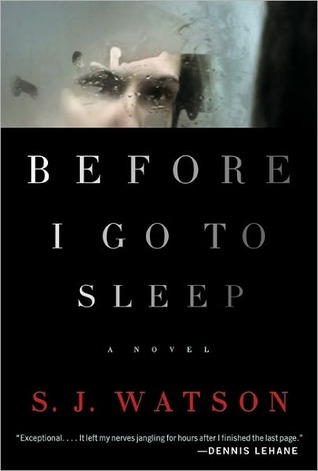 I love the cover of Before I Go To Sleep. A few new-to-me books. Hope you enjoy them. I like your link buttons! 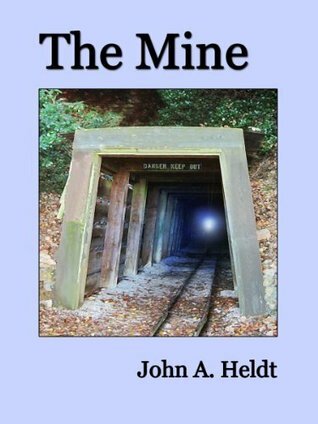 New titles for me, enjoy your week of reading. This week I'm reading Never Say Never by Ricki Lake (just started last night), 50 Shades of Gray, and You Grow Girl by Gayla Train (a gardening book). Oh Before I go to Sleep is so on my must read list and yay button! Thanks so much for letting us know about these books! They sound wonderful! 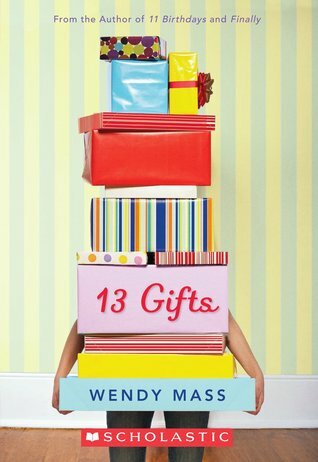 13 Gifts sounds like a fun read! 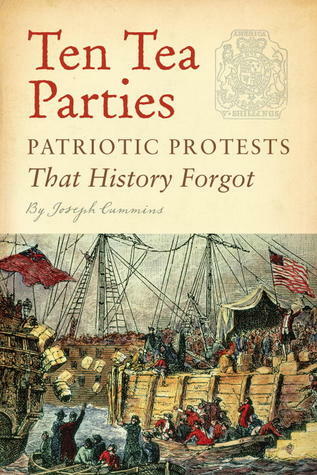 And as an American history lover, the books about historic protests caught my eye. I will look forward to your thoughts on it. These sound like books worth reading. Thanks for sharing them! Ten Tea Parties by Joseph Cummins sounds of interest to me. I am only familuar with the Boston Tea Party.